Mansueto High School receives Brick in Architecture Award! 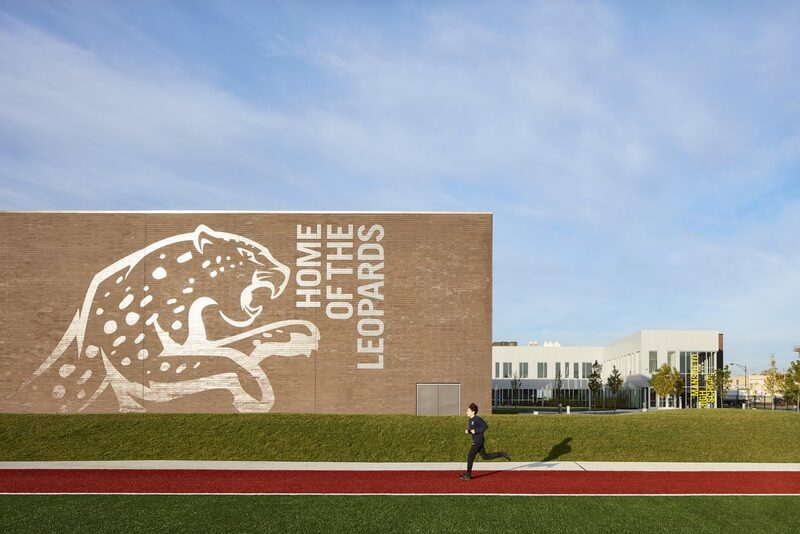 Thrilled to announce Mansueto High School is a Silver Winner in the 2018 Brick in Architecture Awards! View all the 2018 award recipients here.